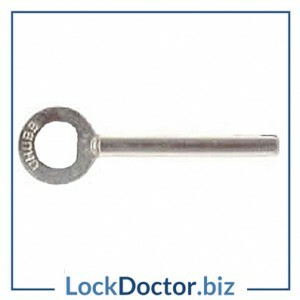 The Silverline CyberLock key for locks with numbers in the range 0001 – 0709. 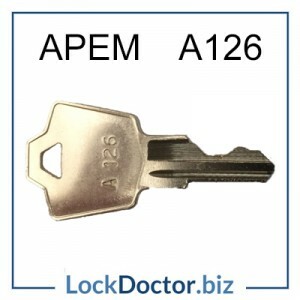 There will usually be a small T stamped on the lockface. 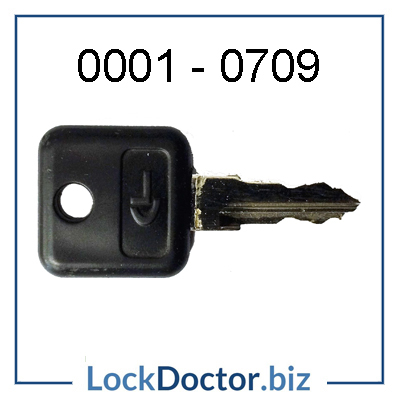 To order replacement keys for Silverline filing cabinets just type in your key number to the box provided and click Add to Cart. 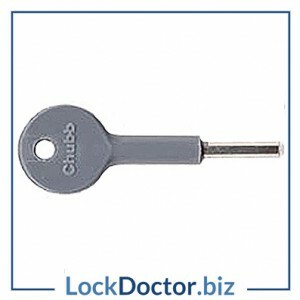 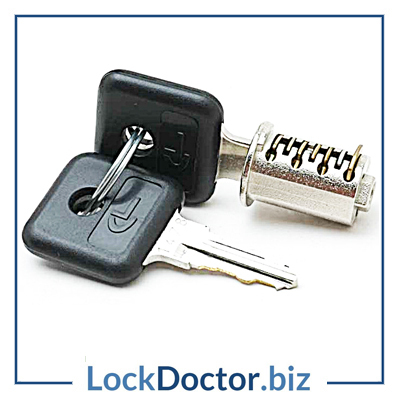 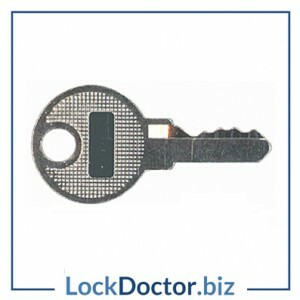 To add multiple Silverline CyberLock keys click Add key code. 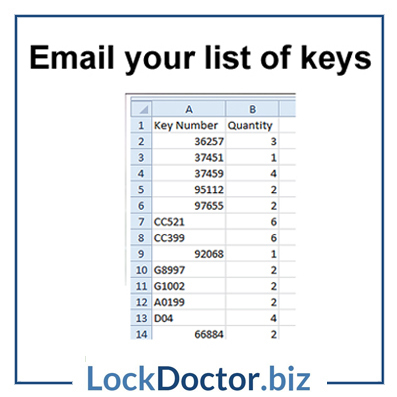 You can confirm your key number and quantities at the checkout.